SUPER BRIGHT With 14 Selectable Brightness Levels. 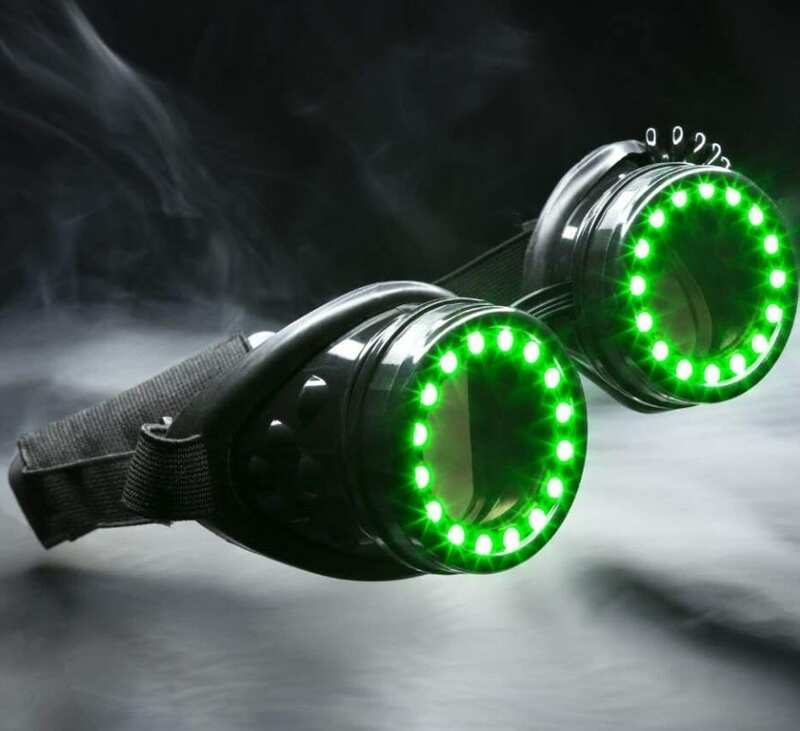 Stand Out in the Crowd at Your Next Rave, EDM Show, Party, Concert, Light Show, or Event of Any Kind! 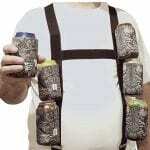 Six Pack Suspenders with 6 Detachable "Big Woody Camo"